See the live interview with JasonVines about his new book “What Did Jesus Drive?”on the Fox affiliate program Good Day Carolinas! He taped it this morning. 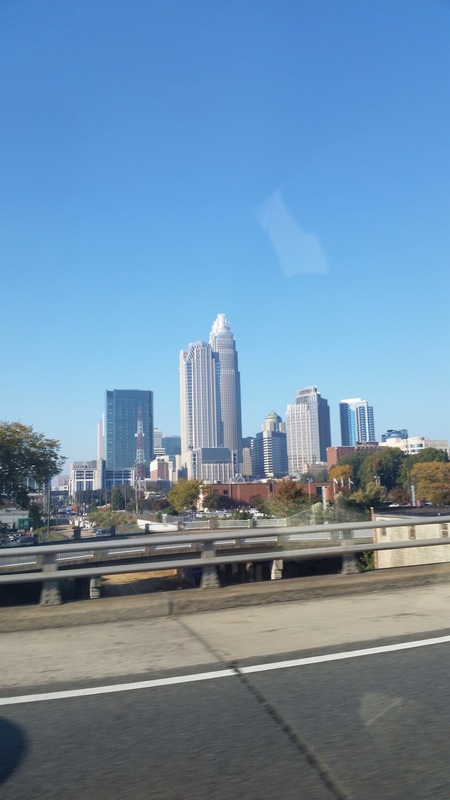 Here is the wonderful downtown Charlotte, NC skyline we saw as we were entering town!